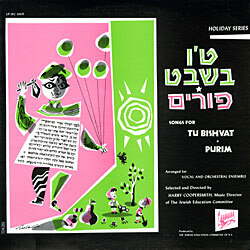 In years past, the Recorded Sound Archives Judaic collection or the Judaica Sound Archives as most know it has highlighted the music of Leibele Waldman, Gershon Sirota and Moishe Oysher for the High Holy Days along with some of today’s finest cantors. 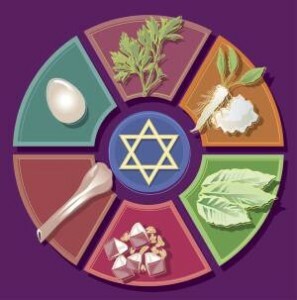 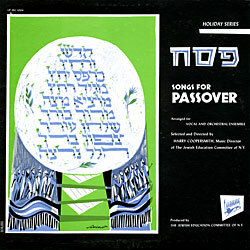 This year the Recorded Sound Archives has created a High Holy Days collection for you to share and enjoy with your family. 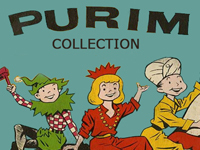 Included in this collection is a mixture of cantors, and other musicians such as Shimon and Ilana Gewirtz, Ramon Tasat and Cindy Paley.